Do you want to be a part of something amazing? 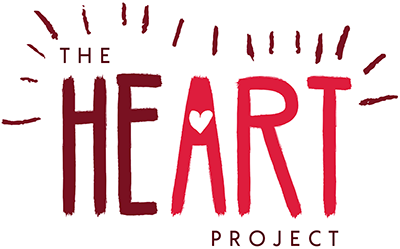 We are growing our Heart Project team and opportunities. Please fill out the form to be kept up to date on future projects. We look forward to being in contact with you.